Jump on one of the discord servers linked in my signature, that way you can pm in discord, should make this a bit easier. Mediafire, sent you a PM with some mirrors. both my firewall and anti virus says that your download links redirects to malicious websites... what site have you uploaded your shaders to? Download the latest launcher here. Unzip the file where ever, run the new launcher in the folder it creates. many many folks still waiting for a fix. Damn. So there's no fix to this whatsoever? So I've recently started to play MC again, and decided to play some modded MC for 1.10.2. I have about 40 mods (I can post list if needed, tho I'm fairly sure the mods aren't the problem). Now, nothing changed in the hour I was gone. Nothing updated. Not Java, not my PC, nothing. I was confused, so I tried running the game vanilla, but it gave me the same error message (which is why I know the mods aren't the issue here, but still posting it here just in case). I do run the old Java-version of MC, and not the MSI-installed version. But it worked so far, without any problem. - I checked if my Java was updated, and it was. I run x64 Java, and x64 Windows. Bedrock_Elite posted a message on Mindcrack/HermitCraft Vanilla Public Server! You all know that this post is 3 years old, right? The server is most likely closed, so the owner is probably not active on this post. First of all, the title is kind of a spoiler to people who haven't played episode 4 yet (not that they would be on this section of MCF if they didn't want spoilers, so probably okay, but still). Anyways, I think Rueben had to die in order to keep the Order of the Stone human. 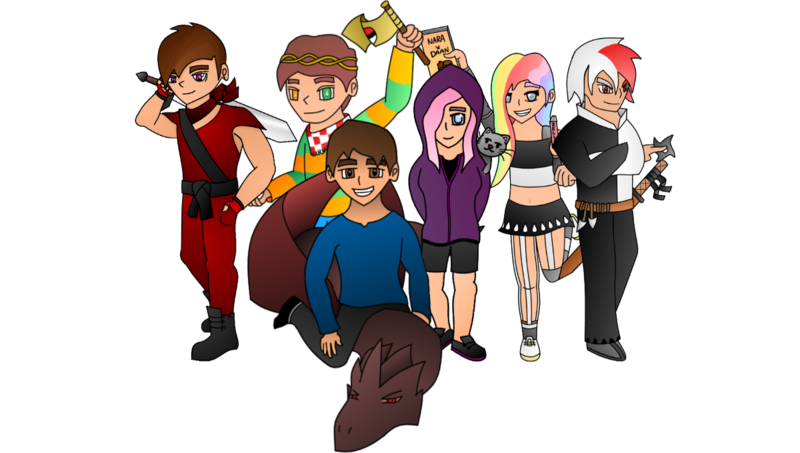 I may be overthingking it, considering this is Minecraft and all, but if they all made it out alive in that adventure it would make them seem immortal. Or even worse, they would think they're immortal. Rueben's death had to happen in order for the group to realize that no one is above death, and understand the risks and responsibilities if they choose to be in the Order of the Stone. Which they also would've understood when the a member from the original Order of the Stone dies during the first attempt of killing the Witherstorm (depening on whose armor you choose to take). Olivia and Axel were captured by the Old Builders, and their "leader" (since he wasn't really their leader, but acted like it) told Jessie he had captured Rueben as well. I have a secret wish that Rueben will somehow be brought back to life, which is still possible, since Minecraft: Story Mode hasn't explored everything in the game yet. They created a lot of new items and mobs for the series, but they also used actual features from the game (such as the Farlands glitch). I think, and the keyword is think, Herobrine might be used in a future game. Like, he would revive Reuben and force Jessie to do something for him, because that would be awesome. Bedrock_Elite posted a message on Giving a bit more love to the enchantments Fire Protection, Blast Protection, and Projectile Protection. I agree that these enchantments have been in the shadow for a long time, and I agree that they should be buffed, but I think you'er thinking too high. I wouldn't go as far and buff them to the extent you suggested (on the level IV & maybe III), but this is definately something Mojang should look into before adding new enchantments. Bedrock_Elite posted a message on Will Minecraft ever be on Steam? It would probably expand their game and reach out to new people, but I highly doubt Microsoft will ever cooperate with Steam (due to competetive reasons, as I think was mentioned earlier). Plus, if they add it to steam now, there'll be a lot of technical issues showing up, such as two people having registered the same name on Steam and Mojang. In the long run, I don't really think it'll be that great. So many techniques and enchantment combos. But I'm still going with Sharpness no matter what, because for PvP dealing more damage is my go-to strategy. Bedrock_Elite posted a message on Who has some cool not so known facts about Minecraft? If you press CTRL + Middle Mouse Button at the same time while looking at a block with a datatag, it pickblocks it while keeping the datatag. So you can put a block of dirt in a chest, press CTRL + Middle Mouse Button, and you get a chest that will always have a dirt block each time you place it. This looks really cool! I might try it out with a friend later! Actually this happened to me as well, and it turns out it was a form of ghost mob (don't remember the name, this was ages ago to me). I was unable to attack it, but when I made a copy of the world and loaded it, the mob stopped appearing for some reason. If you're going to record something on Xbox, I think a survival series would be the easiest. Not the most entertaining one though, so my advice is to maybe do timelapse builds? At least that's something I would watch from an Xbox MC series. 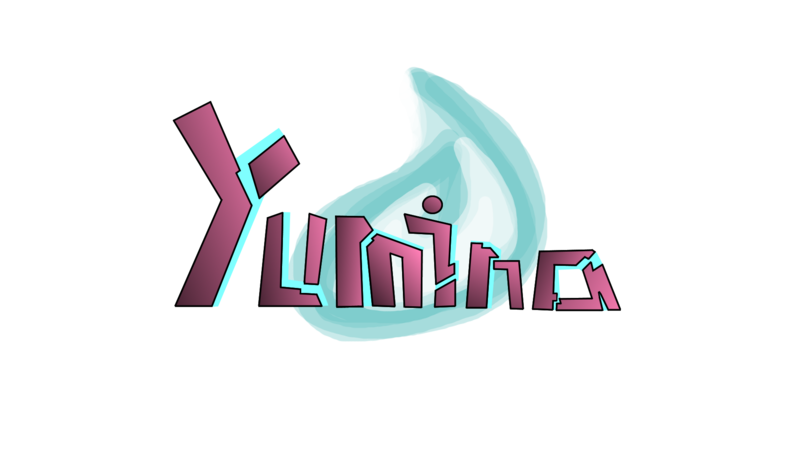 The second season of Yumina RPG is about to begin! If you want to join, use the application format from the front page and and post your application here! We're currently accepting 15 people (as of 24th of October 2016)! This is stupid, forcing people to merge their accounts. Or, if they didn't have a Twitch, forcing them to make one to keep using MC Forums. Bedrock_Elite posted a message on Snapshot 16w42a Ready For Testing!